The sky is the limit for hotelier Vikram Chatwal, and he is likely to reach it from the rooftop of any one of his nine luxury hotels. The Indian-American businessman places no limit on his abilities, from acting to dating models to taking on the role of man-about-town. Occupation: Hotelier; Creator of Vikram Chatwal Hotels. Owns The Chatwal, Night, Stay, The Times, Dream, and Dream Downtown in NY. Building off of his father's earlier hotel investment ventures, Vikram Chatwal opened The Time Hotel, his first of nine luxury hotels in April 1999. Most recently, Chatwal opened The Dream Downtown. He attended the United Nations International School and graduated from the Wharton School of the University of Pennsylvania. Post graduation he had a brief stint at Morgan Stanley. Vikram made his silver screen debut in Zoolander alongside Ben Stiller, as well as a leading role in One Dollar Curry, based on a young man originally from India living in Paris. 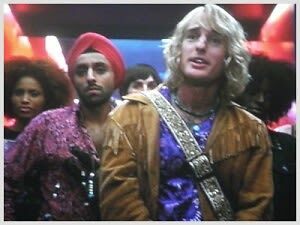 Chatwal forays into acting include the 2001 hit, Zoolander and One Dollar Curry . 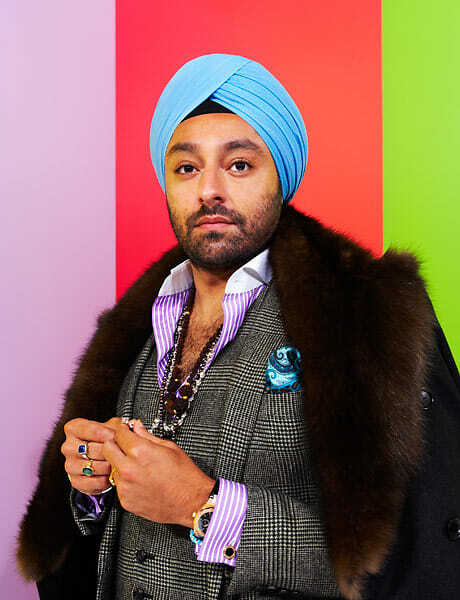 Chatwal, cleverly referred to as the "turban cowboy" by The New York Observer, is the first Sikh model to appear on the pages of Vogue. 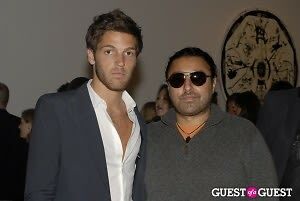 He is also linked to dating Kate Moss, Gisele Bundchen, notorious party girl, Lindsay Lohan, and supermodel Esther Canadas. This man-of-the-town is known for utilizing his collection of hotels to house the erupting parties of New York City nightlife. 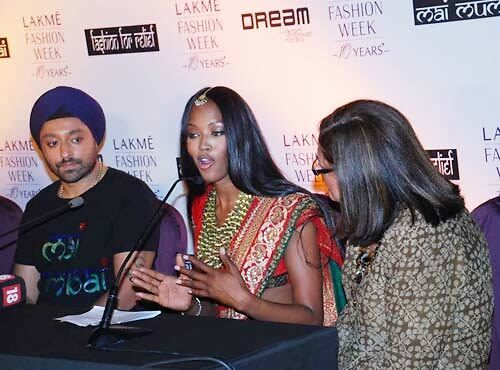 While creating an exclusive hotel dynasty and capturing the attention of international travelers and the media alike, Vikram Chatwal has easily secured the American Dream. Although in the process of divorcing from wife Priya Sachdev, Vikram hasn't halted progress in expanding his growing empire. 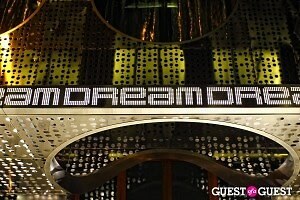 Wednesday night, high-profile celebs flocked to the Grand Opening of the latest addition to his collection of exotically themed hotels, The Dream Downtown. 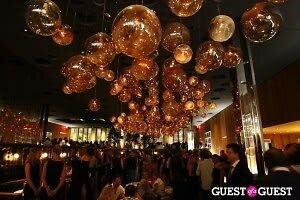 In attendance for the lavish premier were Leonardo DiCaprio, Amar'e Stoudemire, Kelly Rutherford, and Kirstie Alley.